I don't know about you but at my house we always make fresh fruit smoothies. My favorite is Strawberry, yummy. 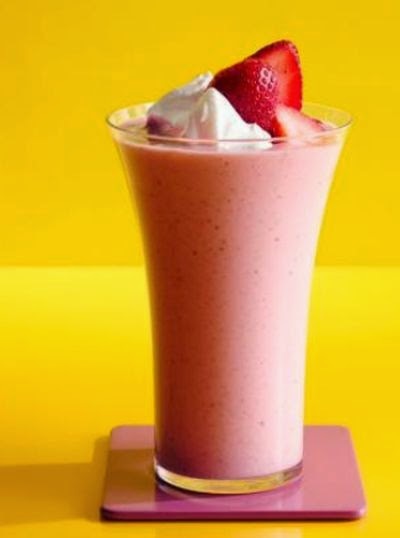 Get these 50 Smoothies recipes @ Food Network. Click below to go to the website.